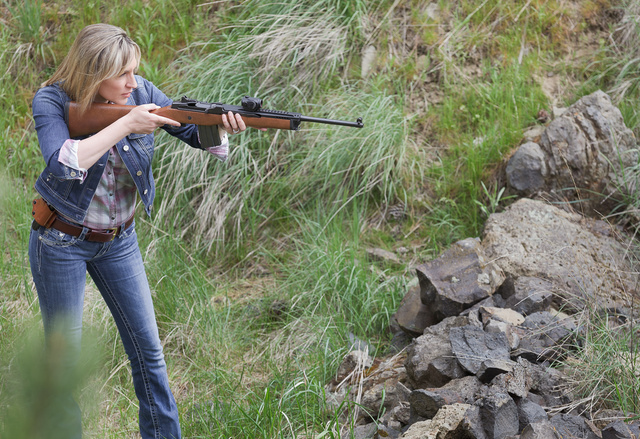 Alexandria Kincaid specializes in gun-related issues. Disclaimer: we did no live fire, hence the absence of eye protection. 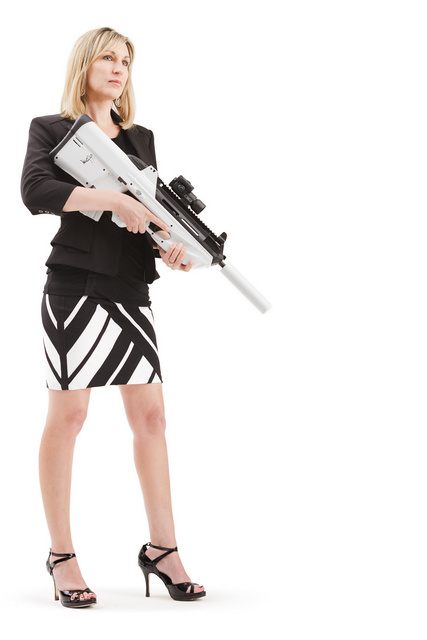 She brought the FS2000 and the Tavor, and Lyle from Ultimak provided the Mni-14. This entry was posted in interesting people, rifle, sound suppressor, weapon and tagged 223, bullpup, FS2000, gemtech, Mini14, optics, red dot. Bookmark the permalink. I believe she has all three covered, so just send Alexandria. 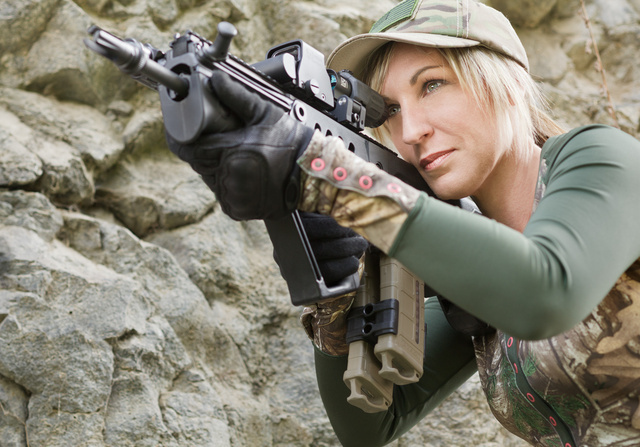 Pretty lady with great taste in clothing and rifles. We need to see and hear more from this professional! More photos, perhaps. I don’t want to “need” to see her as a professional. But if I ever do, it’ll be TGIAlexandria. Which does she prefer? The Tavor or the FS2000?